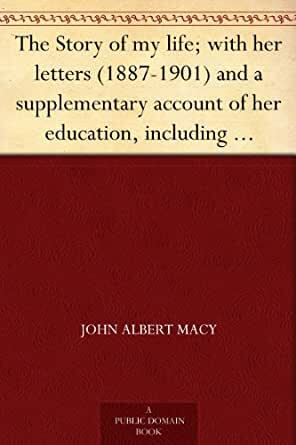 The Story of my life; with her letters (1887-1901) and a supplementary account of her education, including passages from the reports and letters of her ... Mansfield Sullivan, by John Albert Macy - Kindle edition by Helen Keller, Annie Sullivan, John Albert Macy. Politics & Social Sciences Kindle eBooks @ Amazon.com. I read this book at a time when l was feeling depressed about limitations associated with aging. It put my cares in perspective. I did feel the last few chapters are mostly lists, but that was what was important to her. She wrote this book while still in college. How much more she achieved in the rest of her life. I read this in 7th grade (45+ years ago) - but it was well worth the re-read. follow up on — which always makes me happy when a subject interests me. 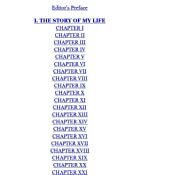 If population statistics were normalized, Helen Keller's STORY OF MY LIFE would rank among the most popular/translated books of the last 150 years. I believe I once read that, after the Bible, it was for a time the most common book in the American home. And with good reason. All the more reason to applaud this "Restored Classic" edition; no mere reprint, instead is is a multi-layered and multi-angled presentation of the original text edited by Roger Shattuck with Dorothy Herrmann. 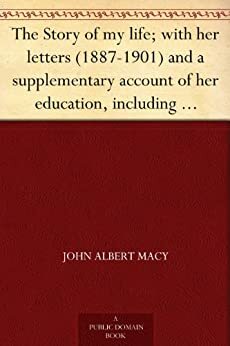 For me, besides the historical information contextulaized Keller's long and variegated career, the most moving revelations are the supplementary accounts by Anne Sullivan (her teacher) and John Macy (Sullivan's husband). I recommend these, especially Sullivan's "Letters and Reports", to any reader interested in pedagogy in many a field including but hardly limited to "special ed". The Forward, the Appendices, the Notes, the Afterword --- I can't speak highly enough of this disciplined and empassioned variety of scholarship. For teachers who may be feeling -- at whatever stage in ther careers, somewhat lost at sea, this is bedrock material and ground to stand on. Ms. Keller writes of a life that seems fairly commonplace. She doesn't seem to realize how remarkable her accomplishments are. 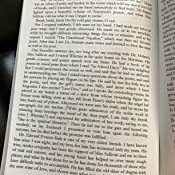 I suppose given the constraints on her observations of life around her she wasn't able to give any comparisons to other's struggles to try and accomplish what she does. So her story lacks depth. 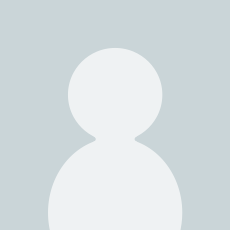 I have read other accounts of Helen Keller's life that I found fascinating. I was unable to finish this. 5.0 out of 5 starsMost Lovely series ever. Must Read! I have read the entire Mitford series multiple times and have all the books in hardback, but also read the covers off a set of paperbacks. I just started reading them on Kindle and still find the stories to be so fresh and uplifting. They take me to a place I want to live. Can't wait to start the next book... again! 1.0 out of 5 starsFiction? 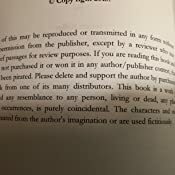 The copyright page states that this is a work of fiction??? "This book is a work of fiction and any resemblance to any person, living or dead..." What's with that? Also, this copy has no dedication to Alexander Graham Bell. It is poorly put together as one has to pull the pages back as the type disappears into the binding. Is this a pirated copy? Shame on Amazon! This was an amazing young lady, I have visited her home in Florence, and was very amazed with the place and the story about her life. If you get a chance to go to Florence, Ala. DO so you want regret it.